When the calendar on your wall -- or smartphone -- turns to a new year, it’s a sign of new beginnings and opportunities. We all try to improve ourselves each day, and this is even more magnified when January 1 arrives every 365 days. 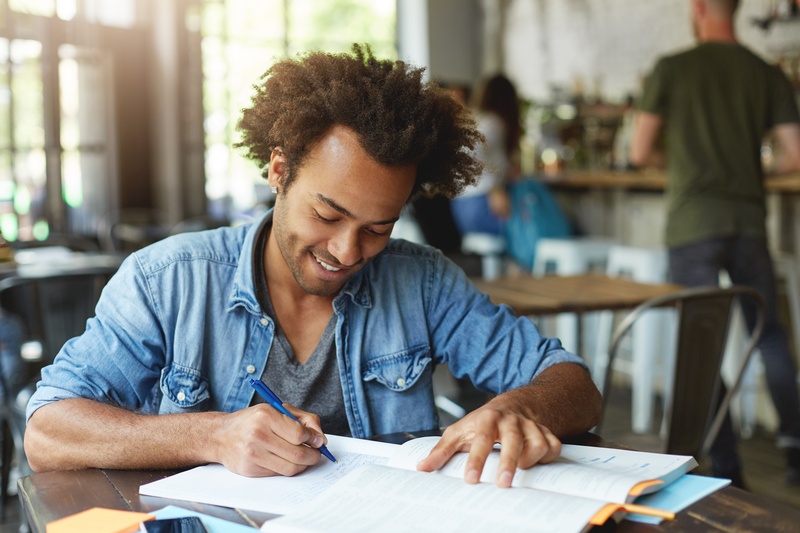 Adult learners who decide to pursue a college degree a little later in life than the typical college student often face a number of unique challenges. If you fall into this category, consider the following New Year’s resolutions you may wish to make to help ring in a better 2018 for you than 2017 was. You should have no fear. There are plenty of reindeer. And lots of Christmas music for your ear. We’re happy to offer some cheer. It’s all for this festive time of year. 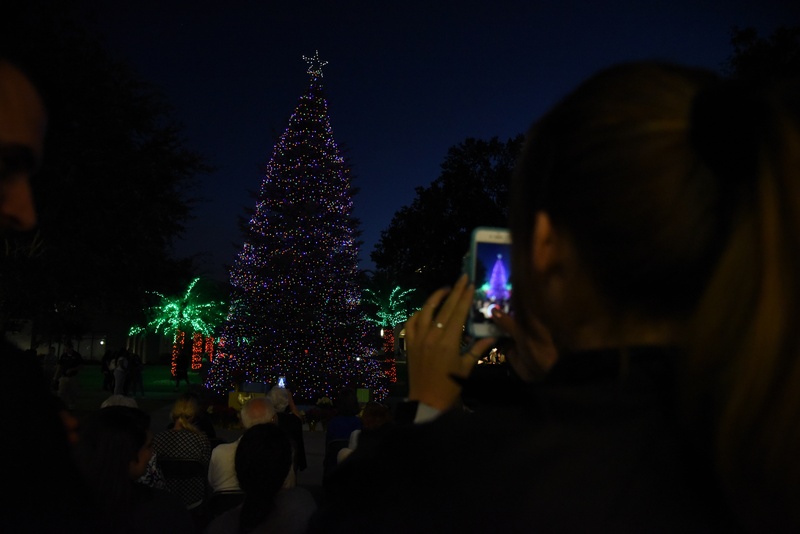 For some college students, the holiday break can be over a month long. Of course, you should find time to relax and rejuvenate for the spring semester while also spending time with family and friends. But there are a few simple things you can do to use at least some of this time productively. 1. Look ahead to the spring semester. Assuming you aren’t graduating yet, consider using some of your time off to prepare for the spring semester. At the age of 21, Bobbievette “BoJo” Johnson found herself working in the food service industry. After having several jobs at various fast food restaurants, she felt like she deserved more for herself. One day, a recruiter from the Marine Corps visited the Church’s Chicken location where she was working. “And the rest is history,” Johnson says. 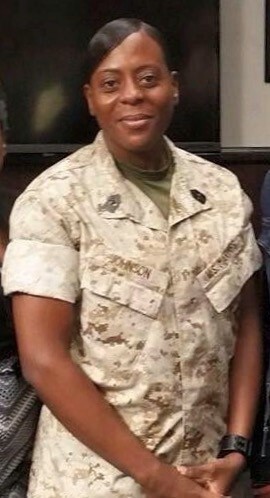 Now 47, the Chicago native has spent over 25 years in the Marines, working her way up the ranks to become a Master Gunnery Sergeant E9. She is currently stationed at Marine Corps Air Station Miramar in San Diego, Calif. In addition to her around-the-clock military obligations, she is also working toward earning a master’s degree in criminal justice with a specialization in forensics and behavioral studies from Saint Leo University. She previously attained a BS in criminal justice with a specialization in forensics from American Military University. 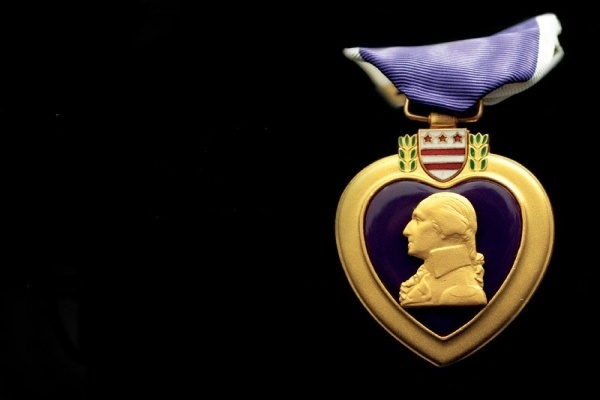 Today, August 7, marks National Purple Heart Day. This is a special day on which we recognize recipients of the Purple Heart. Saint Leo University has a long and proud history of educating our nation’s men and women in uniform, and we salute all who have served our nation on this day and throughout the year.